Yes, you are seeing right. More boots. Even though it’s the end of January and you may already be starting to think about spring options. But I don’t care. Because I love boots so damn much and felt the need to make one more boot post for this season. I’m done after this one. For real real. 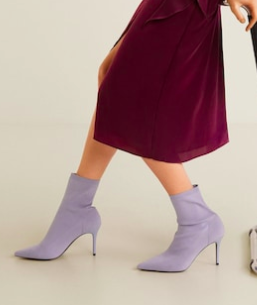 Here’s what we’ve covered in the boot arena so far this year: kitten heel boots, knee and over the knee boots, midi boots, mid heeled boots, flat ankle boots, and sock boots. Too many, you say? Too far? I quite disagree. And today. 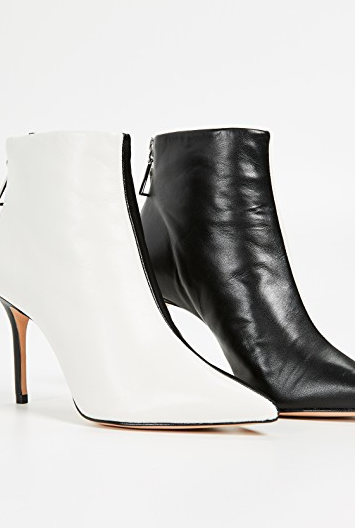 Today I’ve got forty-four pairs of pointed toe boots under 200 dollars for you. I did not discriminate when it came to both heel height and boot height. 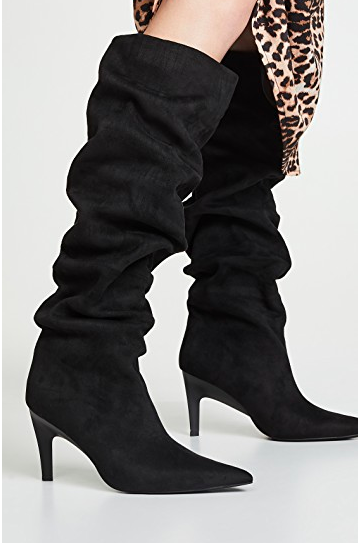 You’ll find ankle boots, midi boots, knee boots, and over the knee boots. In flat styles and block heel styles and kitten heel styles and high heel styles. 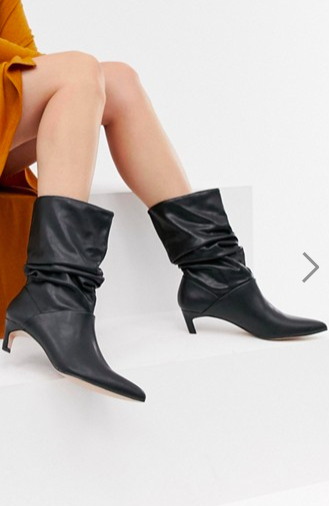 All I required was that the boots be pointed toe and under $200 and cute af. Next up in the footwear department: spring shoe options!